The technical features of the SCP300 fit the newest manufacturing and quality standard. The design garanties high efficiency and easy maintenance and assures low labor costs and enhanced product quality. 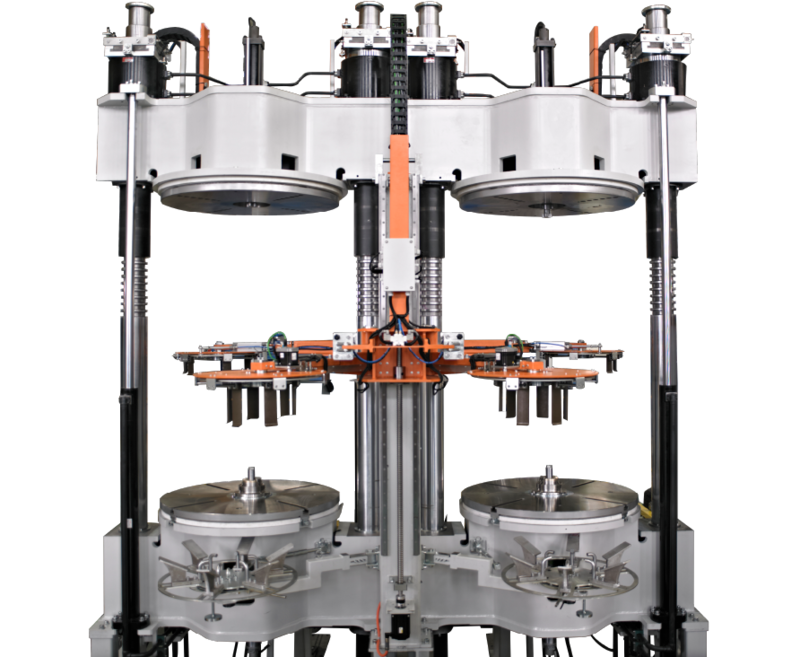 A wide range of selectable parameters allows using the press for a wide range of tire specifications. A single-mode-function allows a simple control of 2 molds at the same time.